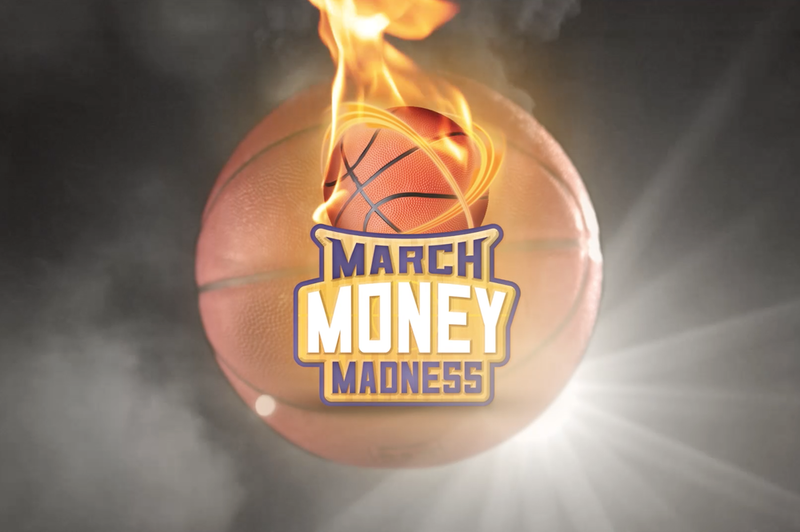 The only thing missing from this :30 TV spot for Hard Rock Casino was Larry Birds mustache! What better way to film a sports commercial than with the super slo-mo Phantom MIRO. Oddly enough, the most difficult shot to capture during the filming of this commercial was the ball actually entering the net. After numerous failed attempts from our grip and lighting team, our make-up artist Kat Ashby came through in the clutch. Maybe we should get a few more pick up games going in the studio.